party1, a photo by Freshi Ice Sticks Jeddah Saudi Arabia on Flickr. 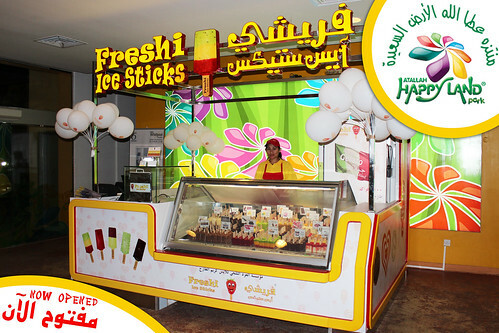 Freshi Ice Sticks Happy Land, a photo by Freshi Ice Sticks Jeddah Saudi Arabia on Flickr. freshi party, a photo by Freshi Ice Sticks Jeddah Saudi Arabia on Flickr. 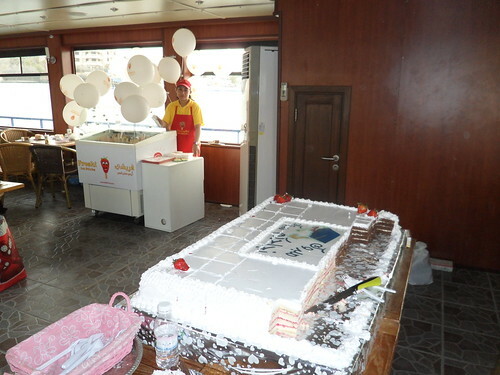 Freshi Organized a Party for Children, a photo by Freshi Ice Sticks Jeddah Saudi Arabia on Flickr. 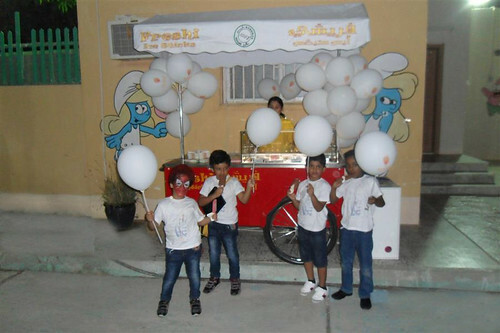 Freshi Ice Sticks organized a party for kids and distributed 400+ Free Ice Sticks. 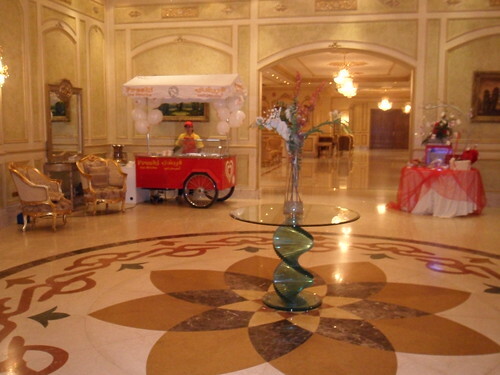 Freshi Ice Sticks Party Service, a photo by Freshi Ice Sticks Jeddah Saudi Arabia on Flickr. 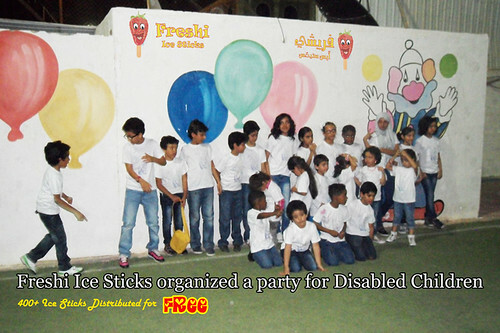 Freshi Party for Disabled Children, a photo by Freshi Ice Sticks Jeddah Saudi Arabia on Flickr.